Used CNC machinery in stock now! We currently have over 60 CNC machines in stock here at Electro Motion. Ranging from the brilliant machine shop sized Bridegport Interact IV CNC miller to the impressive Schiess vertical borer. 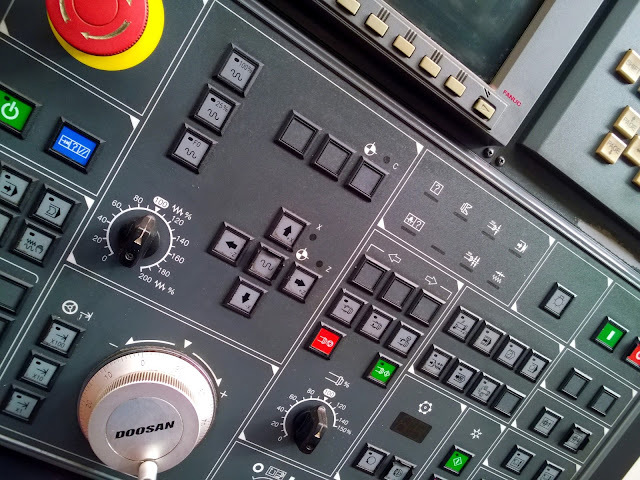 Top marques such as Amada, Anayak, Butler Elgamill, Correa, Haas, Trumpf and Webster & Bennett are fitted with CNC controls from leading manufacturers such as Heidenhain, Fanuc, Siemens, Cybelec and Fagor. Millers, borers, press brakes, machining centres, lathes and punches all utilise the accuracy of such controls and are available at our Leicester warehouse.